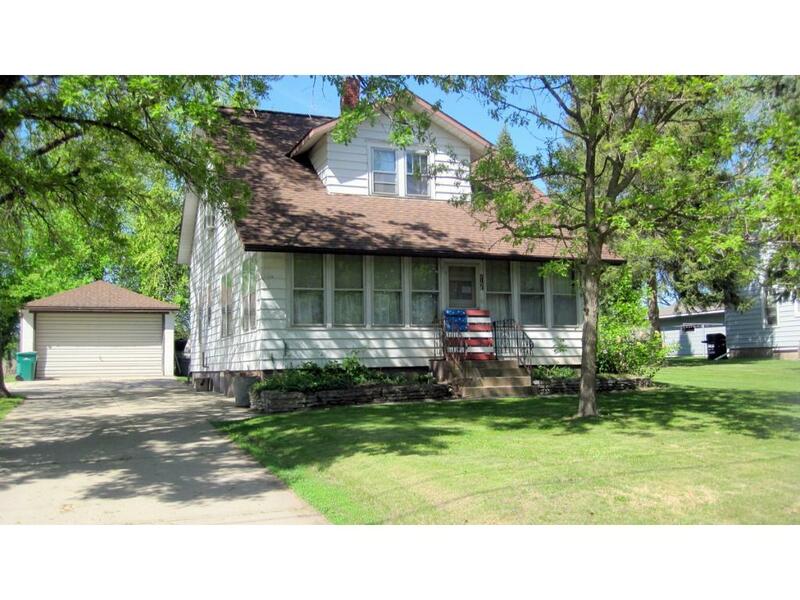 Great home and location with 3 bedrooms and 2 baths. Both bathrooms updated, newer flooring in the upper level and master bedroom. Shingles on house and insulation in attic updated in 2011, along with a few new windows. Enclosed front porch. Within walking distance of school.